On Friday, 7th of August, 2015, there was a meeting held at Vizteck Solutions. 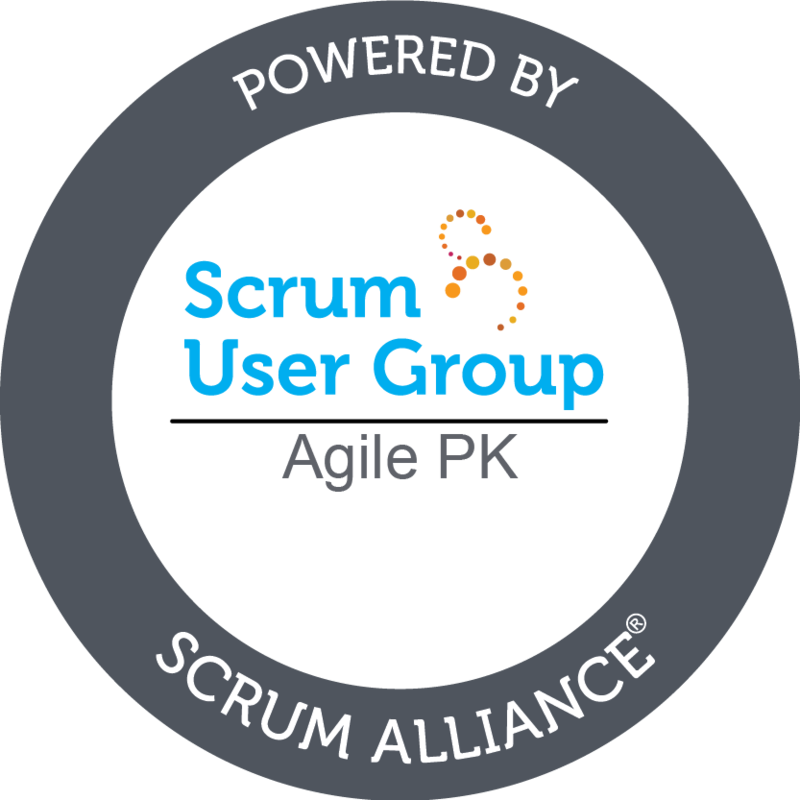 Pakistan Agile society core committee was gathered at this meeting and decided to plan "The Second Agile Conference In Pakistan". 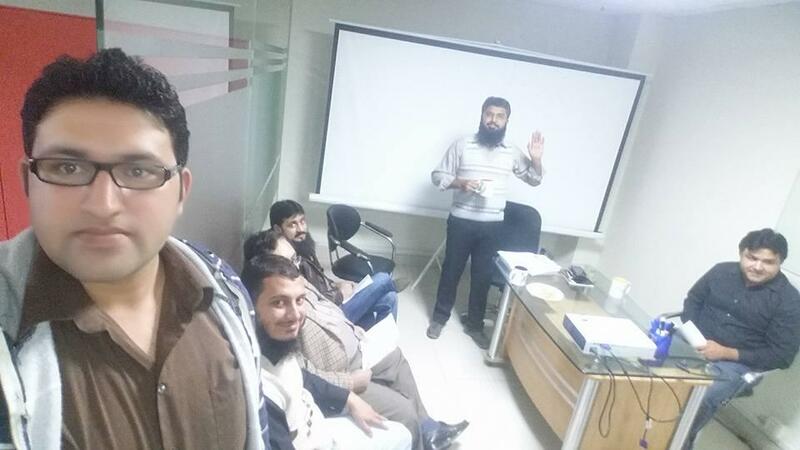 Copyright © 2014 - 2019, Meeting Held At Vizteck To Plan ACP2015 (News) - Pakistan Agile Development Society.